I actually placed the order in Feb when it was still cold here but as I am slightly late in doing this post. It seems that I will have to wait till the next winter to flaunt them. Anyways, Sammydress.com is an online shopping site that has loads of different variety in so many categories for kids, men and women. 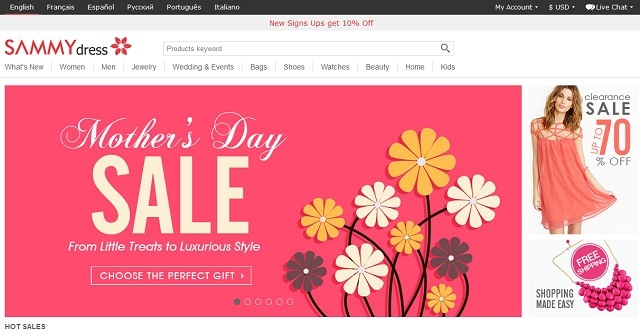 Shoes and bags is something to look for in their online shopping site. I chose these ankle black boots for me. I got it in the size Euro 37. The heel height is around 4 inches with an inch tall platform which makes it very comfortable to walk in. 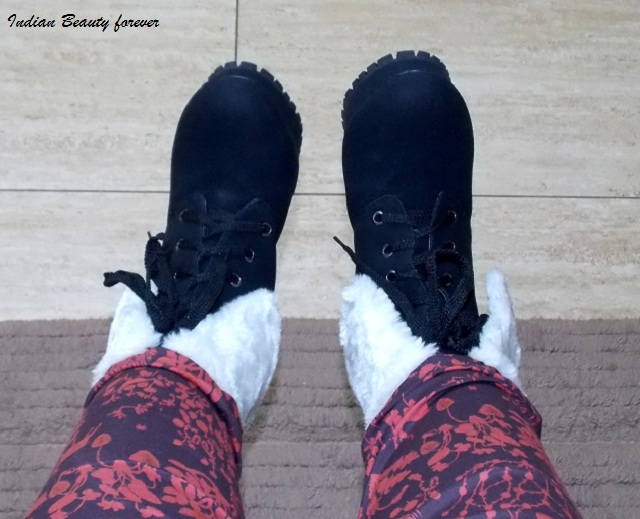 I thought the boots would be quite heavy as compared with the other pairs I had but to my surprise, they are very light weight and very comfortable. When you wear heels, comfort is the first and foremost aspect to look at. Apart from black these boots were also available in camel color. Finishing is good and the material seems durable though I will have to see how it will fare as I have not worn them outside yet. However, by looking at the product, I can tell that it’s going to last long. I got my products within 25 days. I saw that they have got different shipping options that depends on the weight of the products but even that is quite cheap and reasonable. You must check out their collection it is really amazing! To keep yourself updated with latest offers and sales. 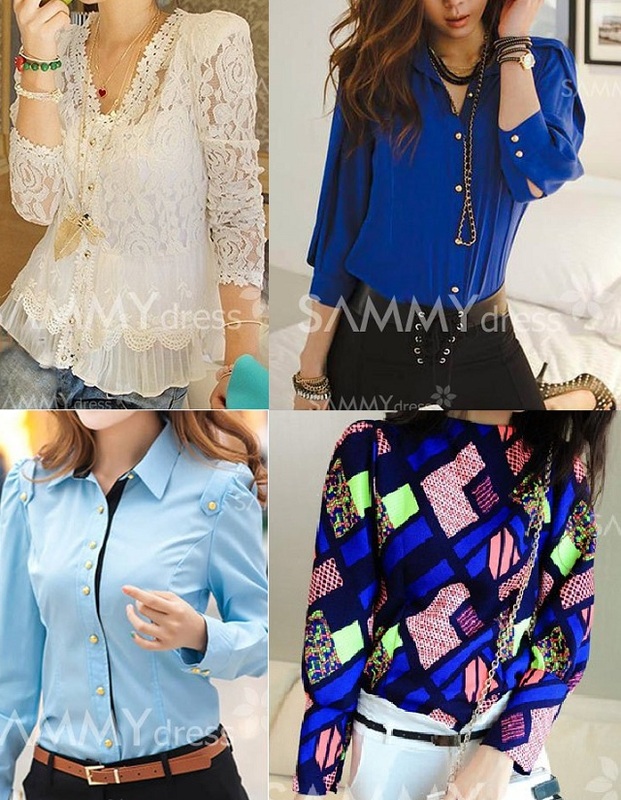 You can follow sammydress.com at the below mentioned platforms. Product sent by the brand for consideration! !